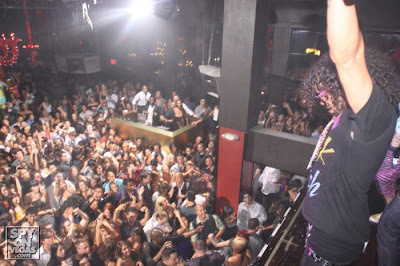 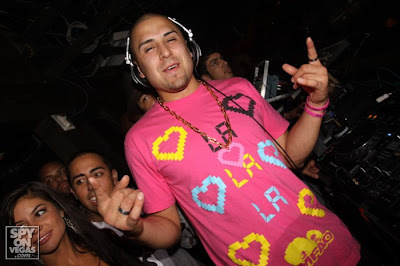 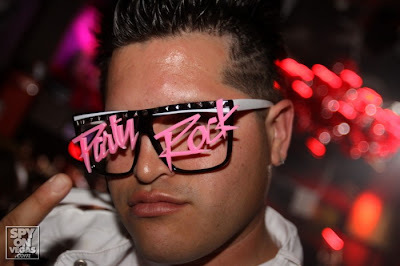 TAO GROUP BLOG TAO NIGHTCLUB LAVO NIGHTCLUB TAO BEACH LAS VEGAS: LMFAO HOST TAO AND TAO BEACH! 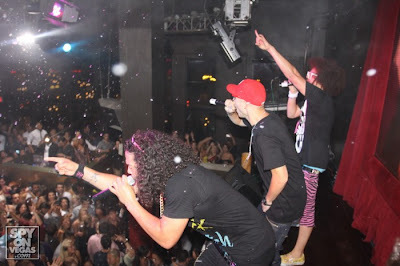 Our friends LMFAO did an AMAZING job this weekend at TAO and TAO BEACH! 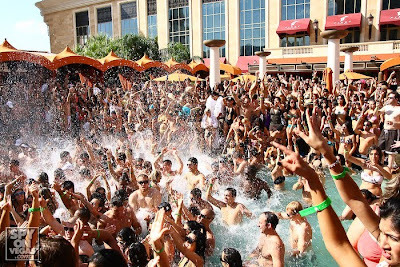 Video is coming soon in case you missed the real thing! 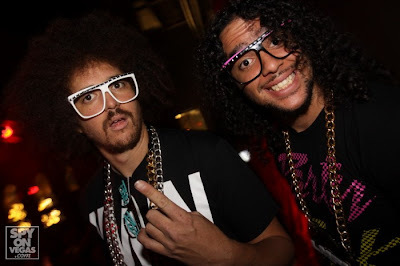 LMFAO's debut album "Party Rock" is in stores now!